Mountain Mavericks and Onyx Snowboard School Camps! 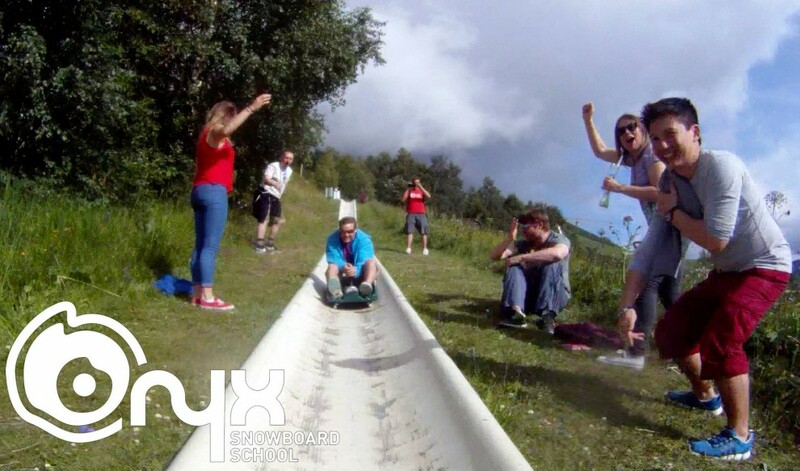 Have you ever fancied honing your skills out on the mountain with some expert coaching and fun times with like minded people?? If so, the Mountain Mavericks and Onyx Snowboard Camps are for you! Whether you are a camp newbie or an old timer it’s a general conscencus that the progression you feel whilst learning in a camp environment is unrivalled. From working on your technical riding, learning to use the mountain as your whole playground or hitting up some of the features in the park, a Mountain Mavericks and Onyx snowboard camp has it all! To top it off, there are activities in the afternoon and evening so you can hang out with your new found shred buddies! The afternoon/Apres activities range from night sledding, to Back country safety and board tuning so there really is something for everyone, or you can just keep on shredding till the lifties go home! 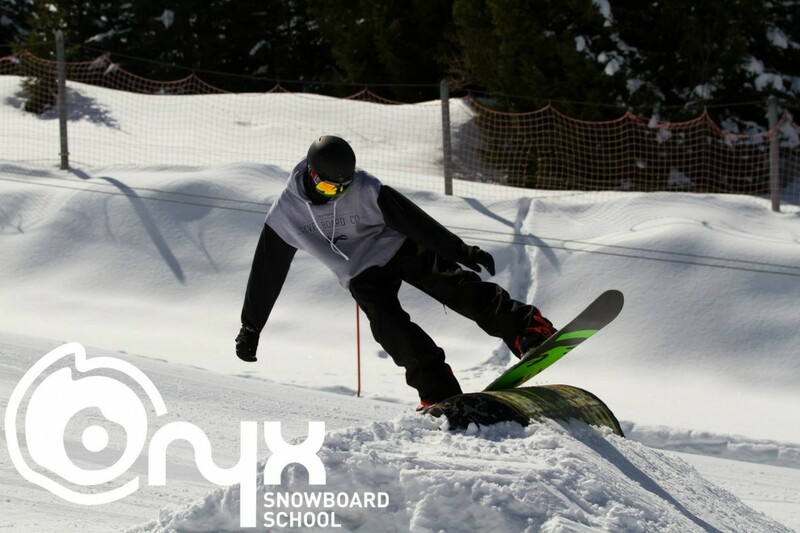 Why should I go on an Onyx Snowboard School and Mountain Mavericks Snowboard Camp? You might wonder why going on a camp could be something you would be interested in. There are so many reasons but one huge benefit of joining a camp is how easy it is to meet with other rad shredders and have a super fun week, motivating each other to progress and learning from each other! Joining like minded people and learning in a fun, positive environment means you will walk away with amazing memories and a feeling of massive acheivement. Another huge reason is good old value for money and lack of hassle! With so much included, pretty much the only thing you have to do is get yourself to Geneva airport! Easy! Leave the rest to us! 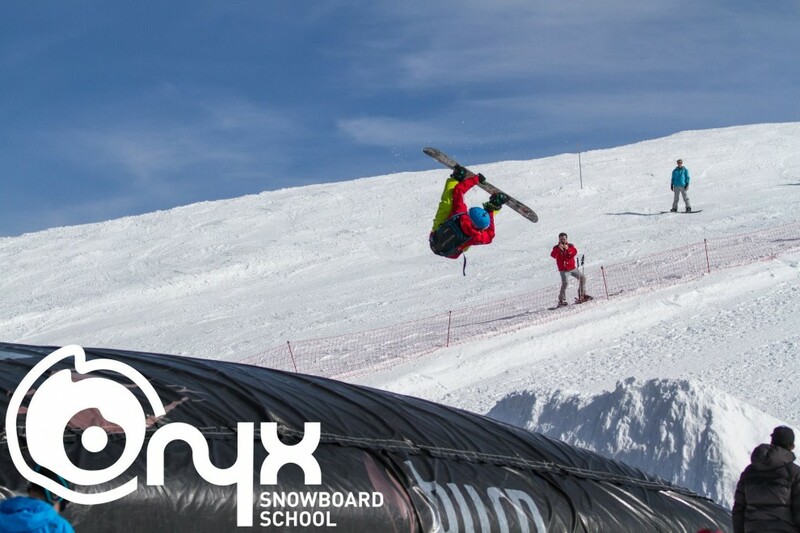 Read on to find out exactly what the Onyx Snowboard School and Mountain Mavericks snowboard camp includes and book now! If you fancy your chances you can also enter the Whitelines Magazine competition to win a spot on our spring time camp! Closing date is Midnight November 11th 2014 so you had better hurry!